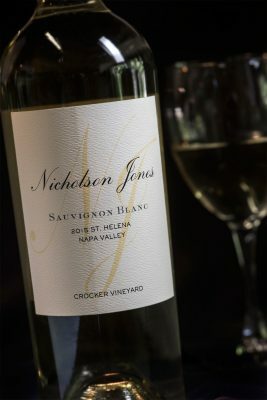 The nose exhibits lemon-lime, passion fruit, and white peach notes wrapped around a mineral core that's indicative of the vineyard site. Peach, green apple, and sugar snap pea display themselves on the palate, with a finish of slate and match stick. This wine balances ripeness and fresh acidity showing versatility as a food wine, or to be simply enjoyed with friends.